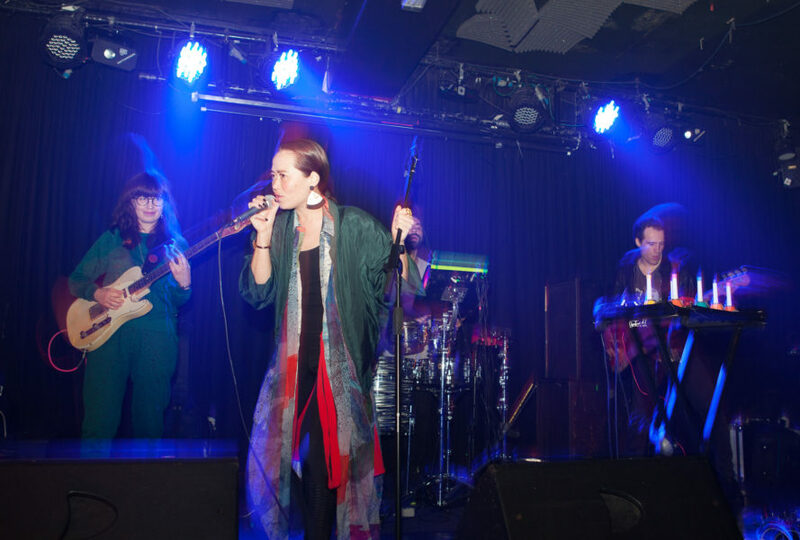 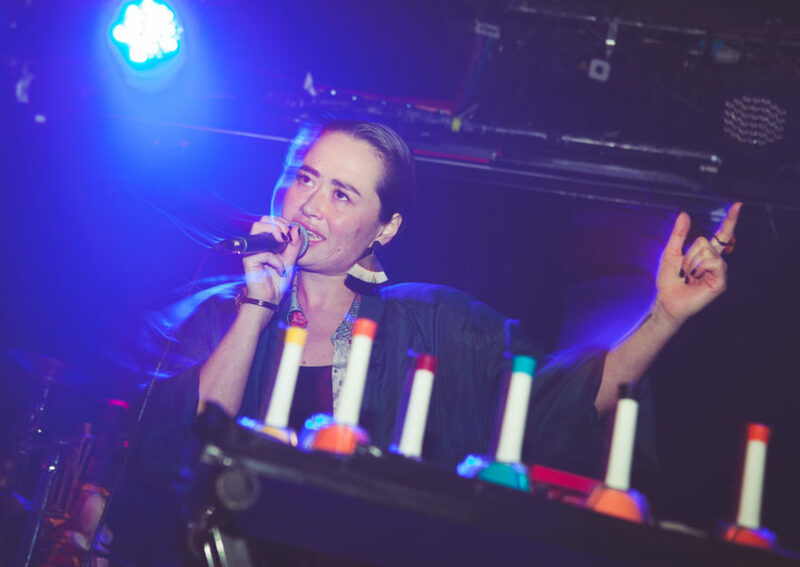 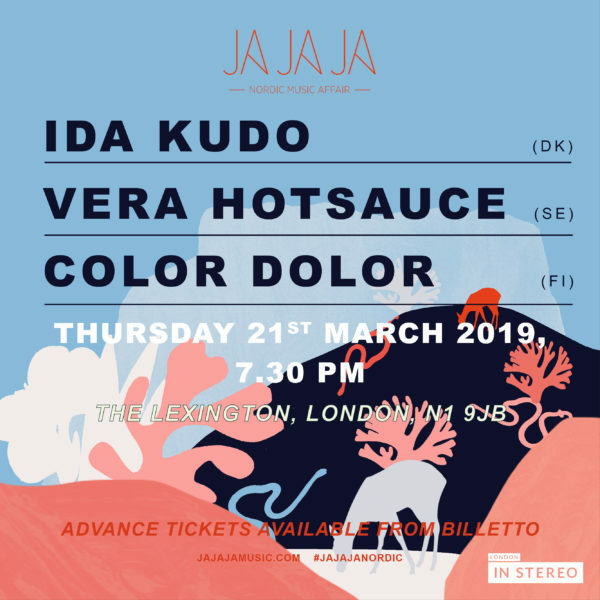 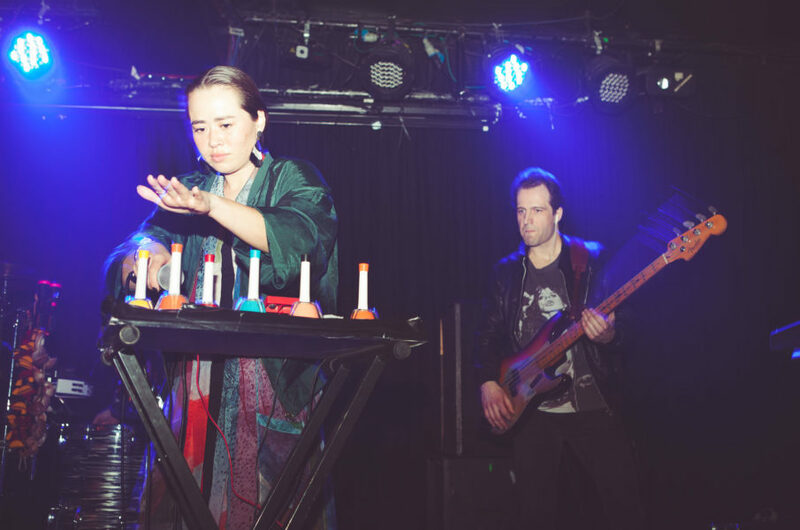 Ja Ja Ja returned to London in March with performances from IDA KUDO, Vera Hotsauce and Color Dolor! 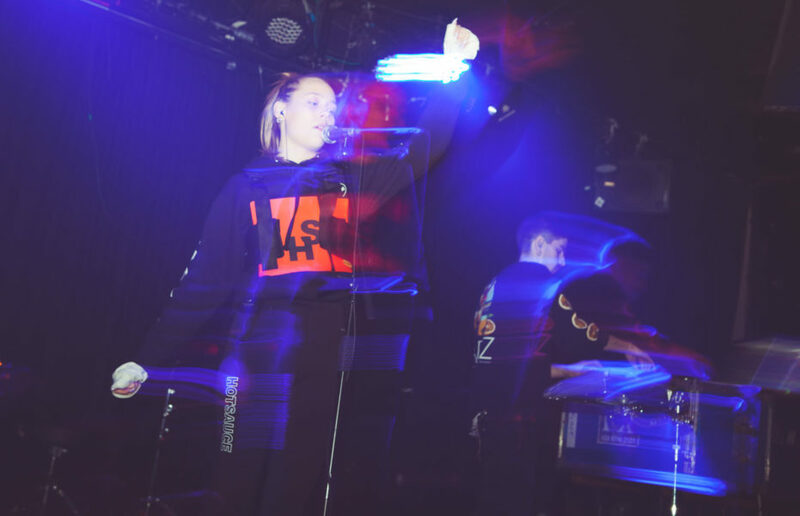 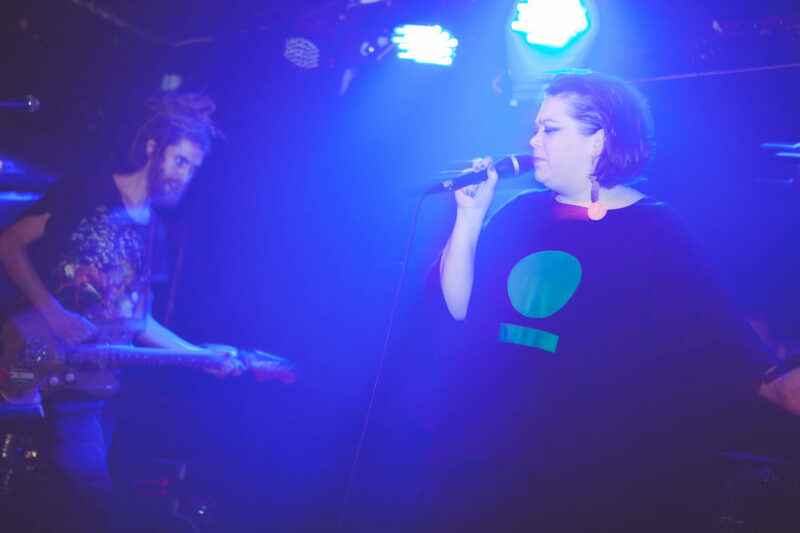 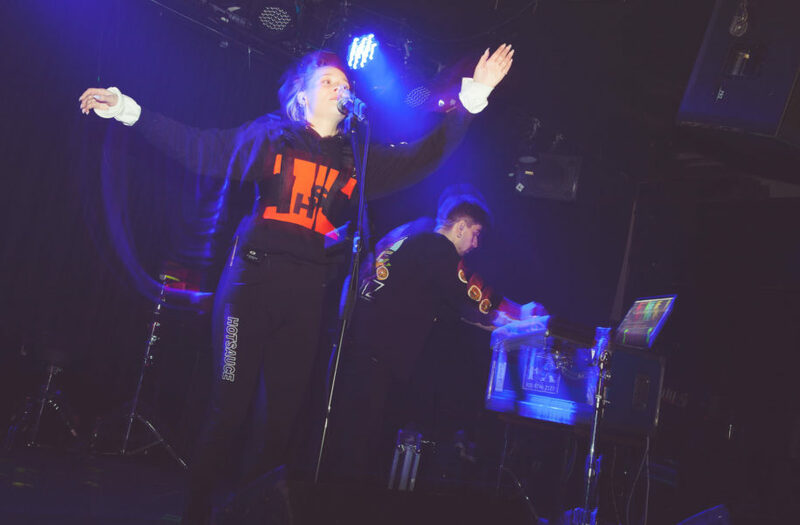 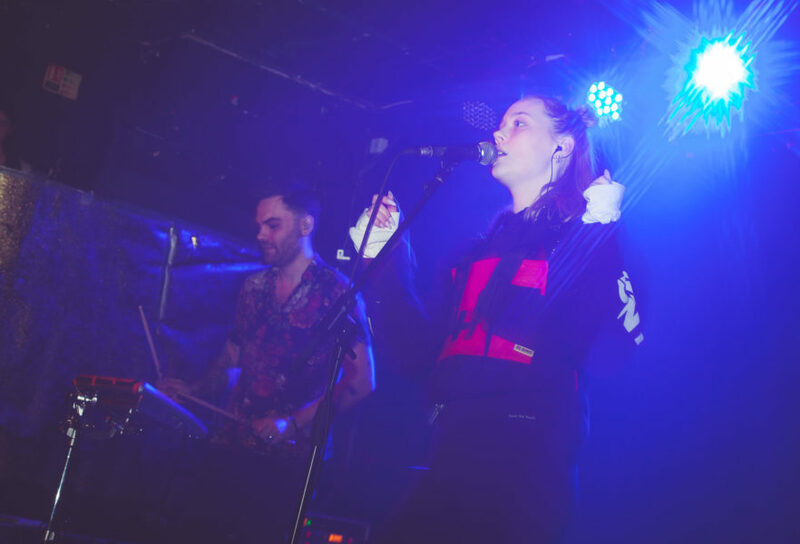 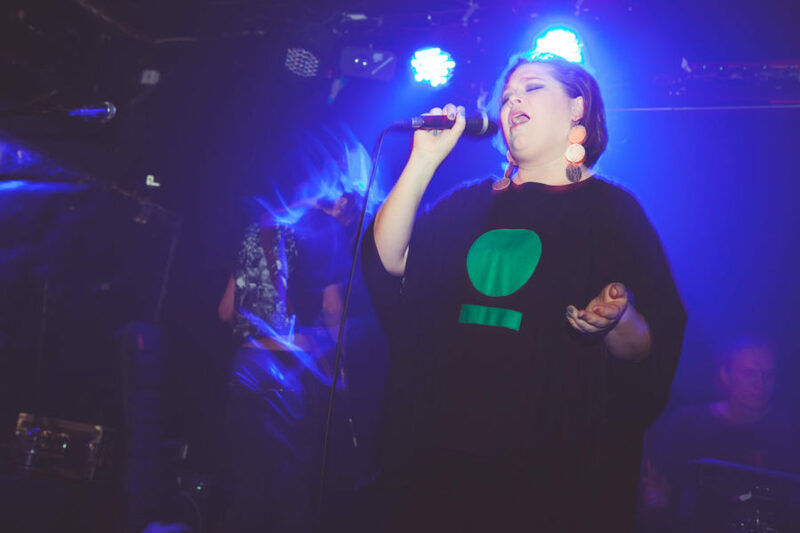 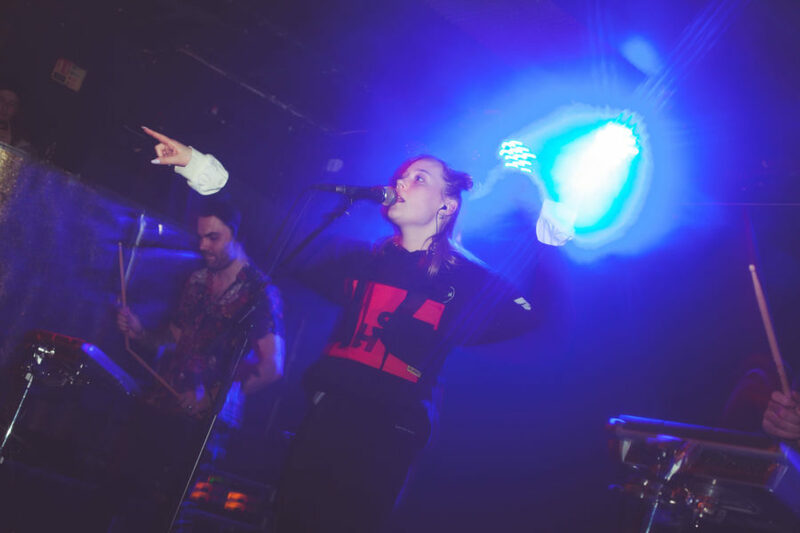 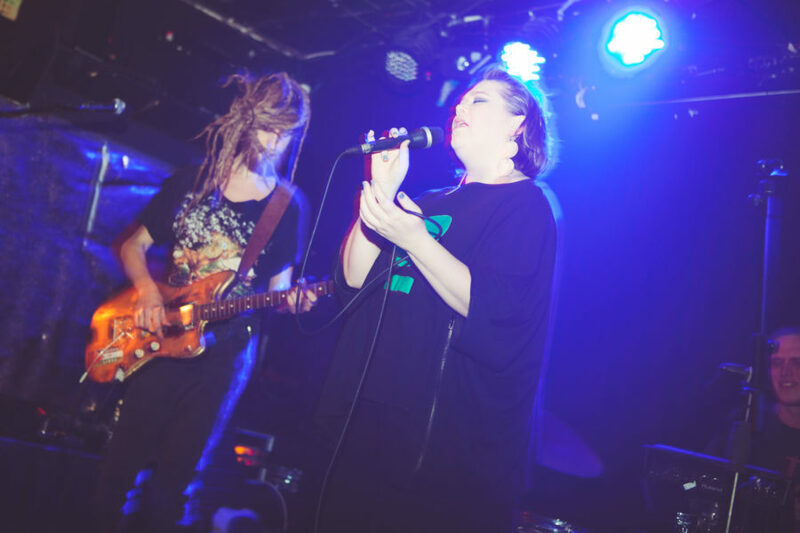 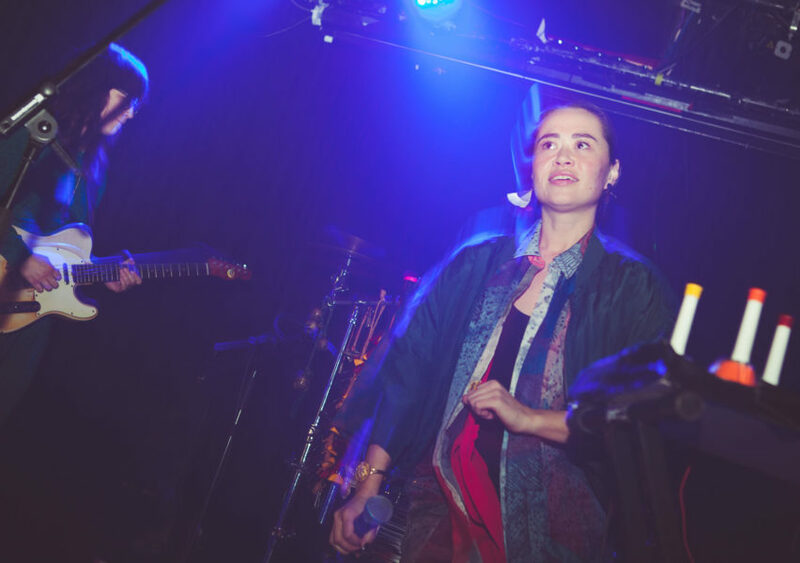 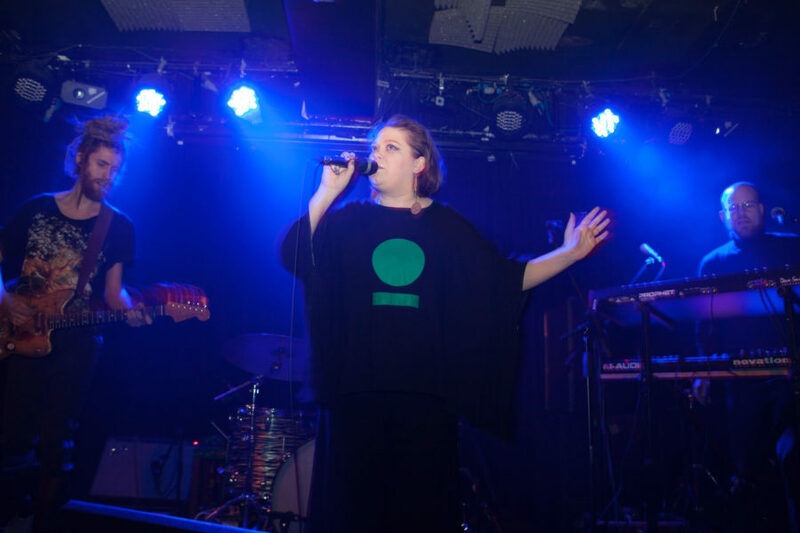 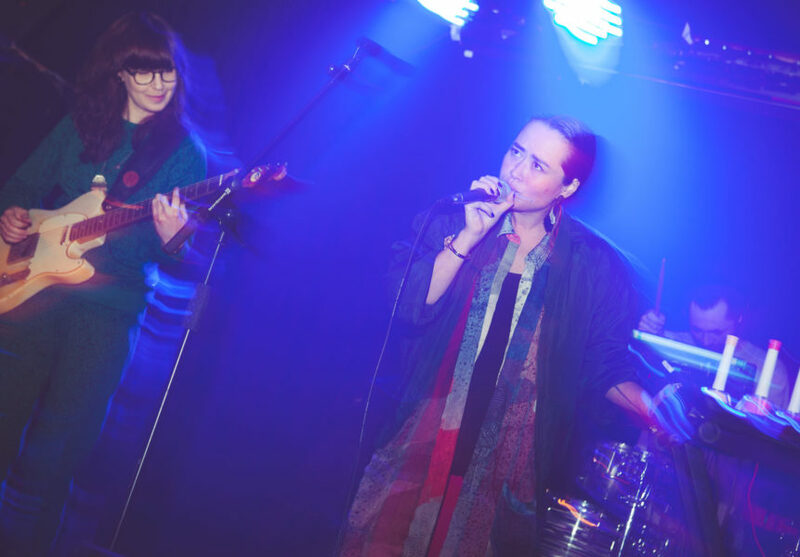 We had 3 excellent artists perform : IDA KUDO from Denmark, who delivered stunning renditions of tracks from her latest EP Gold, along with a debut UK performance for rising Swedish star Vera Hotsauce and a rousing set from Finnish duo Color Dolor! 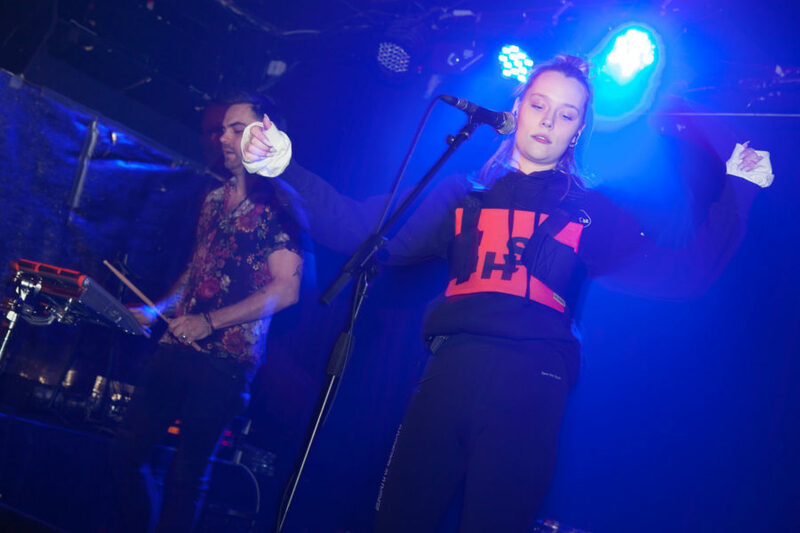 Our photographer Rachel Lipsitz was on hand to snap the evening as events unfolded, so scroll down to find out more. 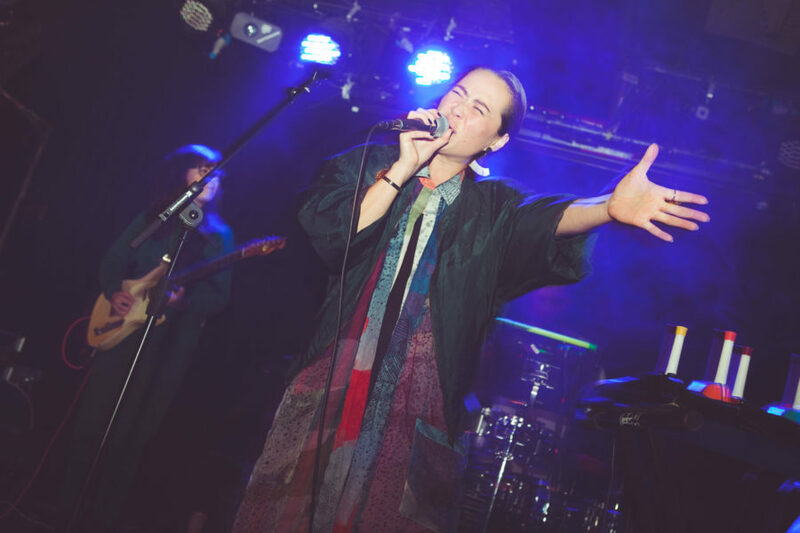 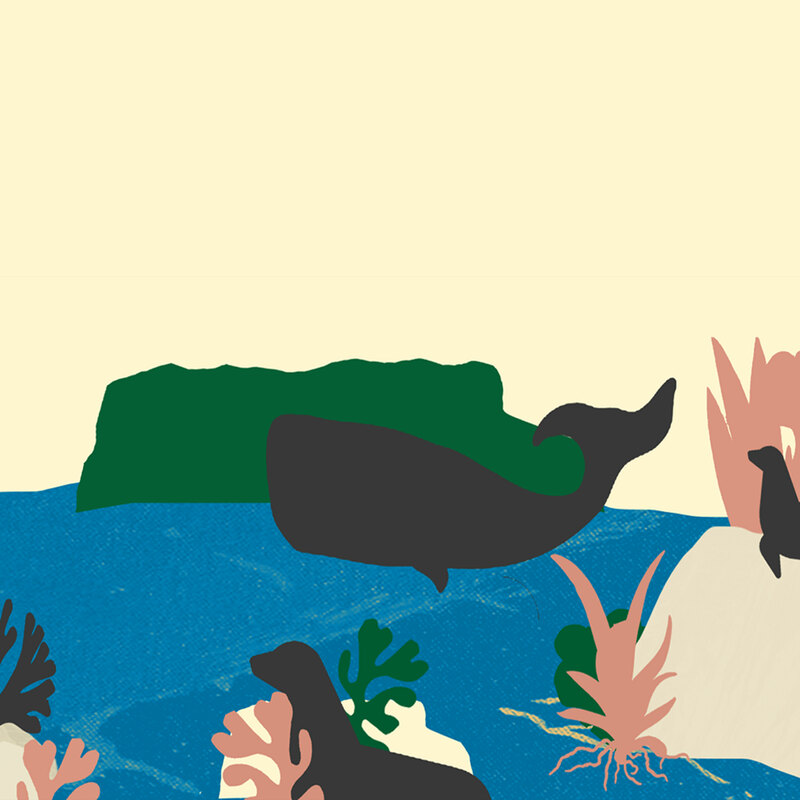 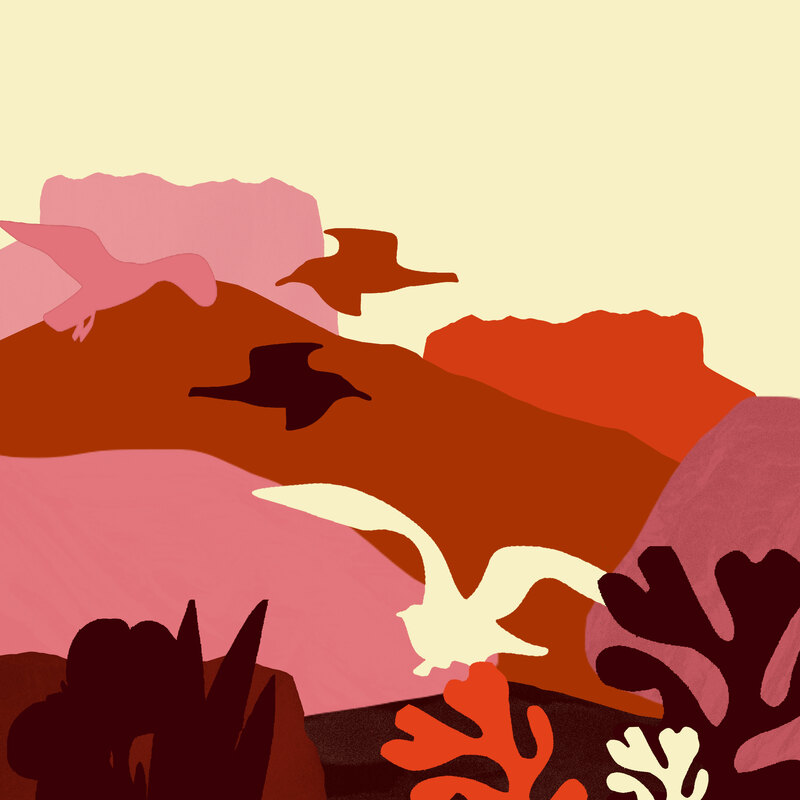 Ja Ja Ja will return to London on the 25th April, so if you haven’t already, make sure to sign up as a Ja Ja Ja member to be the first to hear about our upcoming line up, and to access tickets to all of our events for just £5!